Are you looking for a reliable plastering company in the Leeds area? 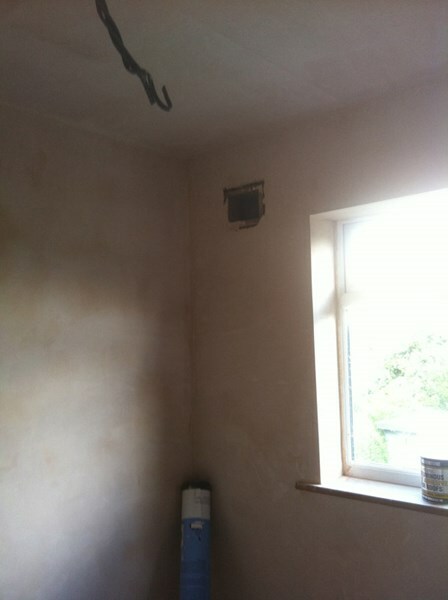 Saturn Plasterers recently carried out this high quality skimming work in Leeds. Please click through the slideshow to see our work. We give very competitive quotes and take pleasure in carrying out our work to a very high standard and using the best materials. If you need some plastering done, please contact us to find out more.